Elvis Has Left The List; Of Most Popular Baby Names, That Is : The Two-Way Since 1955, the King's name had been among the 1,000 most popular baby names each year. No longer. And for the second year in a row, Twillight's Jacob and Isabella rule as No. 1s. For the second year in a row, Twillight fans have ensured that Jacob and Isabella were the most popular baby names in the U.S., the Social Security Administration says. Don't be sad, Elvis. You had a good run. 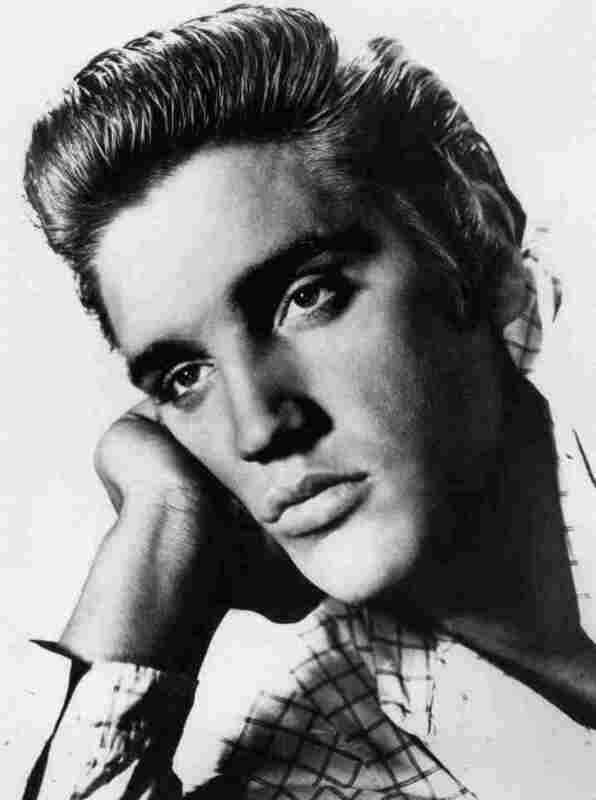 But the big news is that Elvis, a name that had been among the top 1,000 for boys since 1955 thanks to the King of rock 'n' roll's popularity, did not make the list in 2010. "I was all shook up," Social Security Commissioner Michael Astrue said, according to The Associated Press. -- Mark came in at No. 161 last year, down from 153 in 2009 and continuing his general slide. -- Still, that's better than Korva, who remains nowhere to be seen. -- And Eyder didn't register in the top 1,000 either. You can do your own searches of the list here.